Programmer: Looking for Front-end Developer? Since 2011, We have generated over 2,200++ Pixel-Perfect HTML Designs for 134 Design Agencies. Our Front-End Developers want You to be the Next! 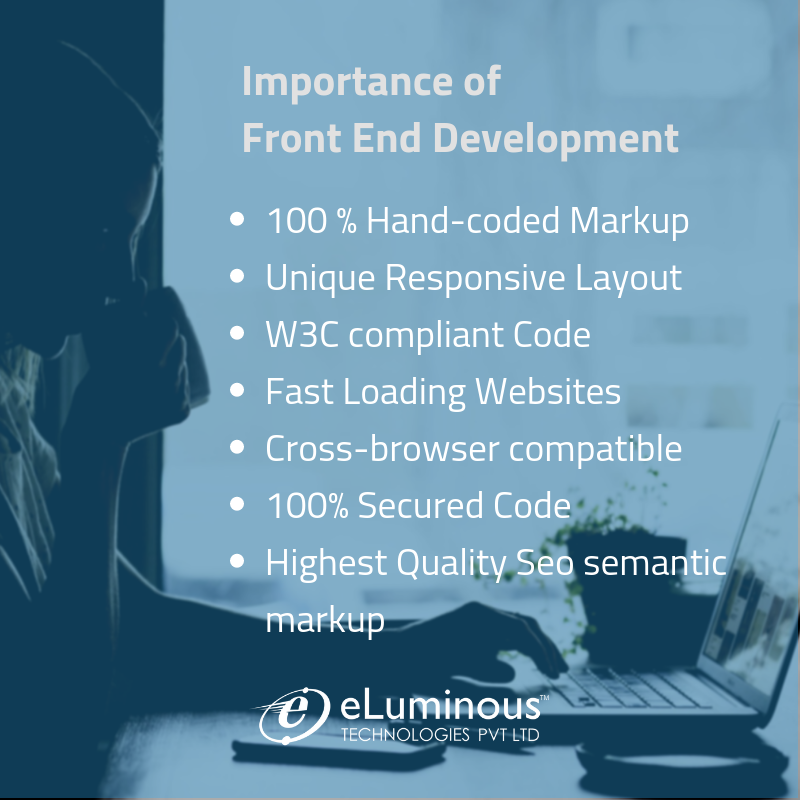 Re: Looking for Front-end Developer? 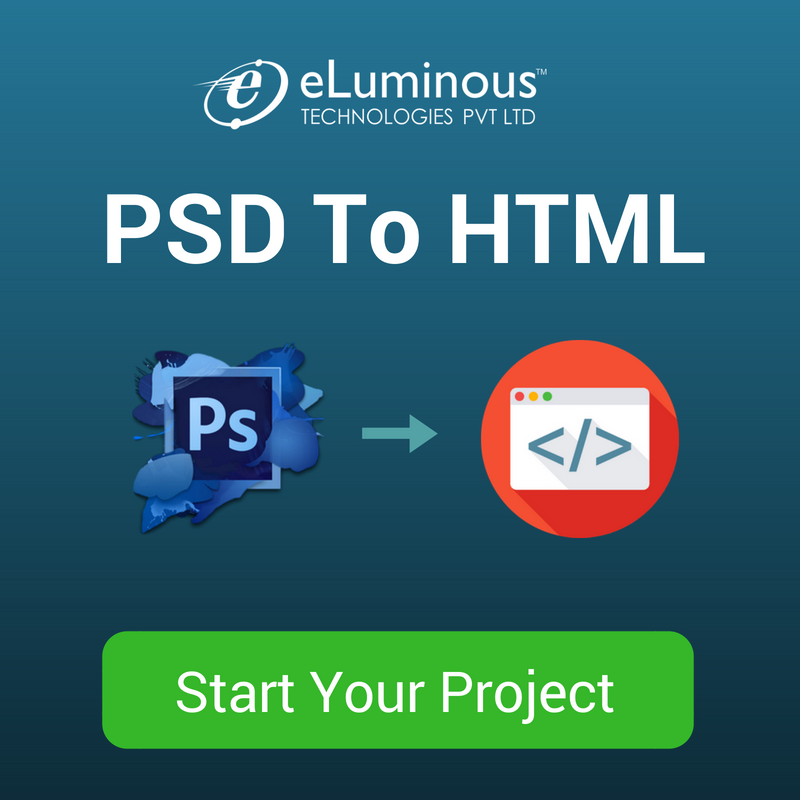 Looking for assistance in PSD to HTML Conversion? Connect with our experts right Now!